Wondering “how” you’ll use it? Wondering “why” you should use it? Relax – You’re not alone. We live in a time when we have to begin making decisions as to where we communicate online, and also how we wish to do it. With Facebook, Twitter, LinkedIn, WordPress, Blogger, About.me, and about one thousand other online platforms, we have choices. Too many choices, really. So, why choose to use Populr.me? Blogs are great for rolling streams of information. In fact there’s no better way to keep constantly changing information organized. And, since a well-managed blog requires new content added to it daily, there’s no better place to lock-down lots of information in a topic or theme. However: They require a lot of work to maintain, they often mix so many ideas that they aren’t targeted, and they aren’t ideal for communicating a single message over and over again. Populr lets you build POPs that don’t require upkeep, are highly targeted to the viewer, and let you create & share a single message over and over. Websites are great for publishing static content that matches your brand & beautifully articulates your message. However: You spend enormous amounts of effort to get the design, content, and functionality just perfect… and then you barely touch it for three years. Its complex, cumbersome, and very risky if you break it. Populr empowers the non-designers & non-technical people to create POPs that match your brand, yet are easy for them to create with things like drag & drop and editing directly on the POP. Moreover, the POPs aren’t attached to your main website – giving you the freedom to create as many as needed to accomplish your business goals without the risk of polluting your website. Yes – Social networks are great for spreading the message. If you have any following at all, then a Facebook post, Twitter tweet or similar is a great place to share information and direct traffic. No – However, most people can only share text, links, and the occasional photo. The underlying content is often out of their control, thus most of us simply share other ‘pre-existing’ web pages. To control our own content, we often need a designer & developer to help us. 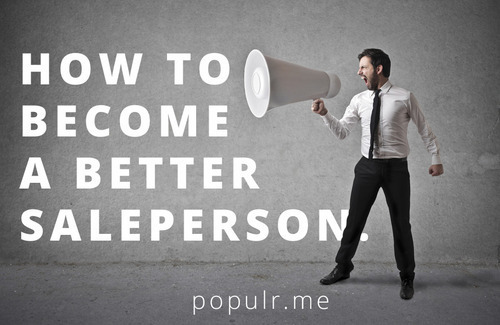 Populr is the easiest & fastest way to create a high-impact message that is targeted to your audience. You can make a beautiful POP that showcases your message through text, maps, videos, photos, backgrounds, images, forms, video, and even embeds from other services. 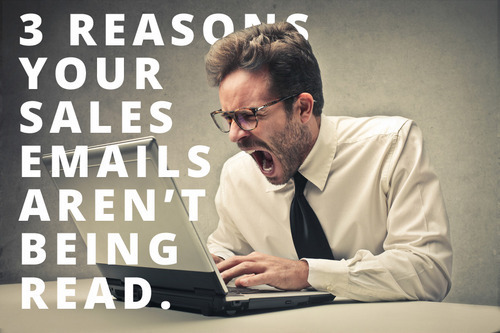 If you’re in sales, marketing, or corporate communications – get excited. We’ll make you look like a POPstar.